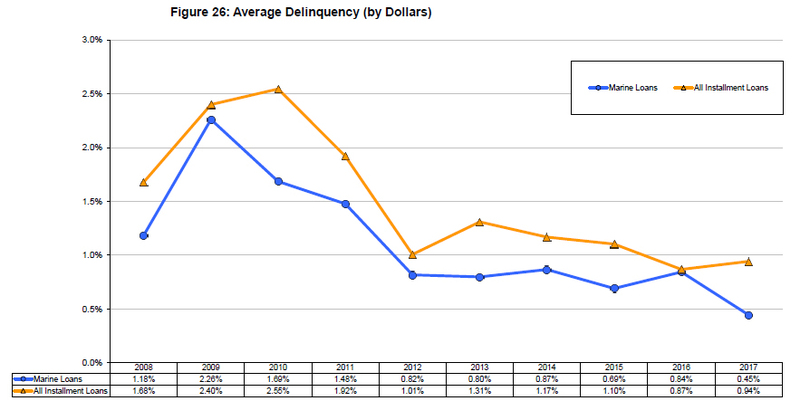 For 38 consecutive years, the National Marine Lenders Association has compiled the most comprehensive marine finance market study in the United States. 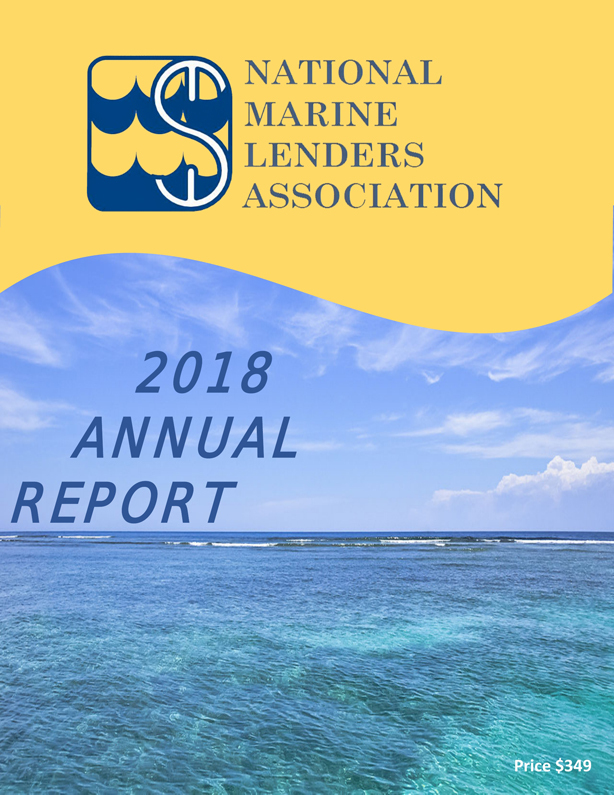 The 2018 NMLA Annual Report is a 120-page high-quality compilation of 2017 year-end marine portfolio statistics reported by participating NMLA members and other key recreational marine lenders. The data is divided into two sections: 1) banks and others who originate, hold, and/or service loan portfolios; and 2) marine loan service companies who typically originate then sell their loans to banking sources. The presentation includes detailed color graphs, tables and an Executive Summary, and is delivered in convenient PDF format. Statistics are historical with selected categories offering ten (10) year perspectives. others interested in the U.S. boat loan market. PayPal - Please indicate "NMLA Member" or "Non-Member" in the drop-down below and be sure to include your email address at check-out.